Cows are a staple of the agriculture industry across the world. They have become one of the most profitable commodities and farmers are developing many new practices to ensure the highest quality meat and dairy. But how far is too far when it comes to these practices? 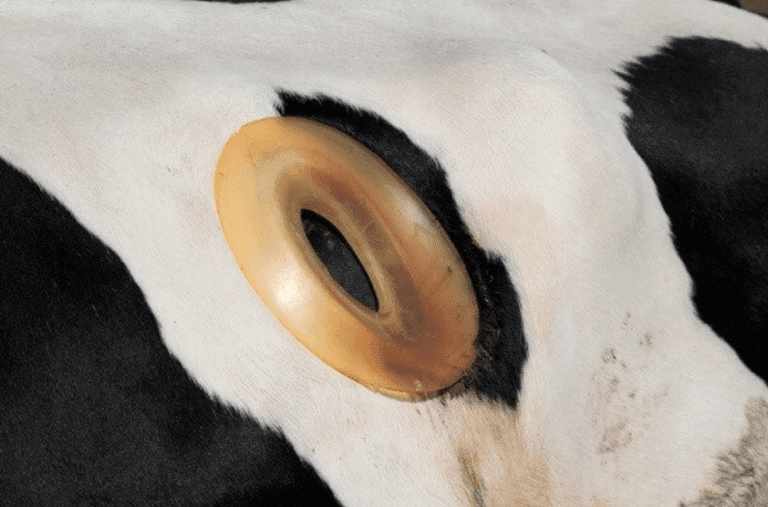 A current process being used, called fistulation, involves removing a chunk of these animals' abdomens to expose their stomachs and then fitting them with a plastic ring to hold their flesh open. Though they claim it's for health reasons, this process is absolutely deplorable. They are mutilating living things and undoubtedly causing them great discomfort and stress at the very least. The claim is that fistulation can improve the health of cows by allowing for the transfer of microbes from one cow to another. However, these are meat and dairy cows undergoing this procedure. The primary beneficiaries of this procedure are the meat and dairy industries, who rely on the slaughtering of the animals, not the prolongation of their lives. Treating cows in this manner just goes to show that the agriculture industry is in dire need of reform. These animals are not our playground for experimentation and they are not pieces of machinery that can be drilled into and upgraded. 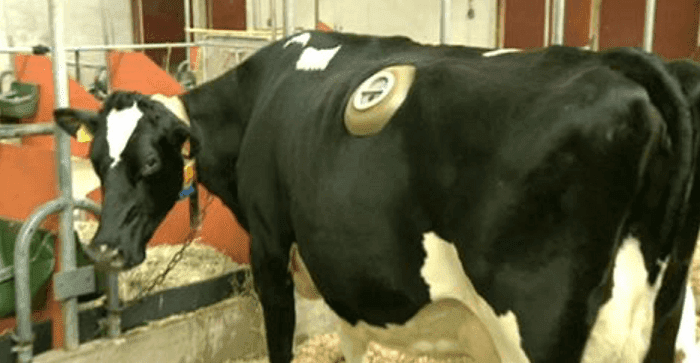 Some see this as a harmless, painless procedure, while others consider it mutilation and assert that it at the very least subjects the cows to prolonged discomfort. What is your take on fistulation?